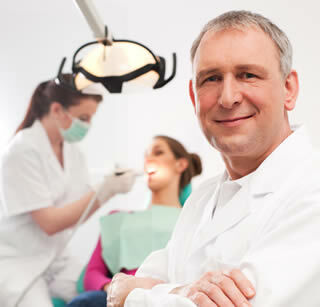 The American Dental Society of London was formed in 1908 by a group of practitioners with dental or medical degrees. There were 20 colleagues present, who unanimously agreed to that a society formed by reputable practitioners holding American degrees would be beneficial to the members and the profession generally. Regular meetings have been held ever since. The Society has about eighty Members and organizes regular meetings with dinner, a guest speaker and discussion to which guests are invited to attend. The Society is a registered charity in that it provides loans to individuals seeking to further their dental education in North America. A scholarship is available for students taking an elective and loans for full-time study. The Society maintains links with the American Dental Club of Paris with a joint annual meeting. There is also a close association with the American Dental Society of Europe.